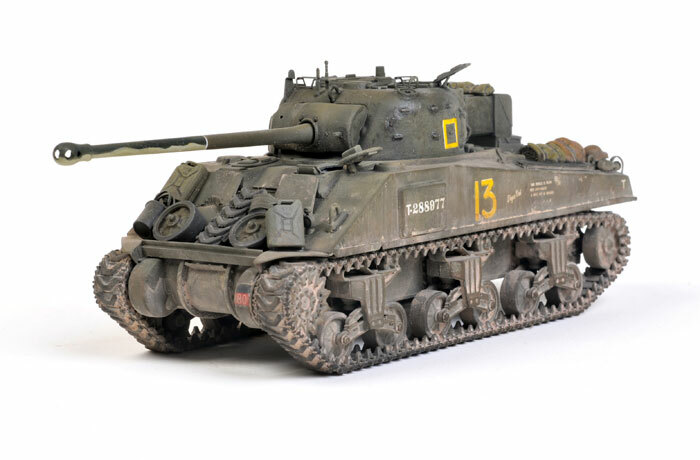 Tamiya’s 1:48 scale Sherman Firefly IC is a nice kit and easy to build. Fighting 48th! 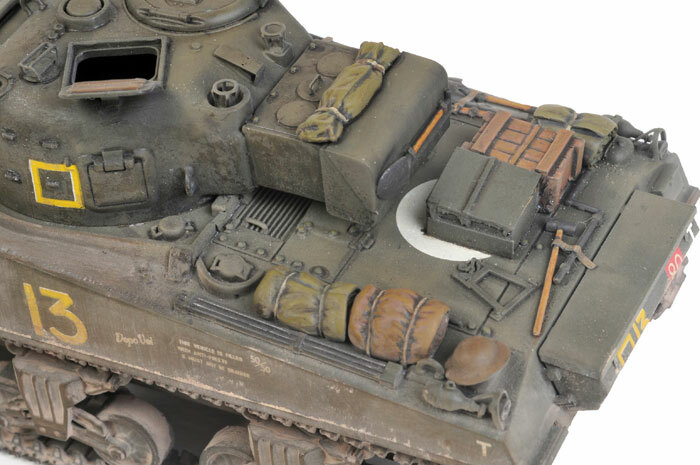 's Firefly conversion transforms the Tamiya kit with a brand new upper and lower hull plus a raft of detail parts in resin and photo-etch. 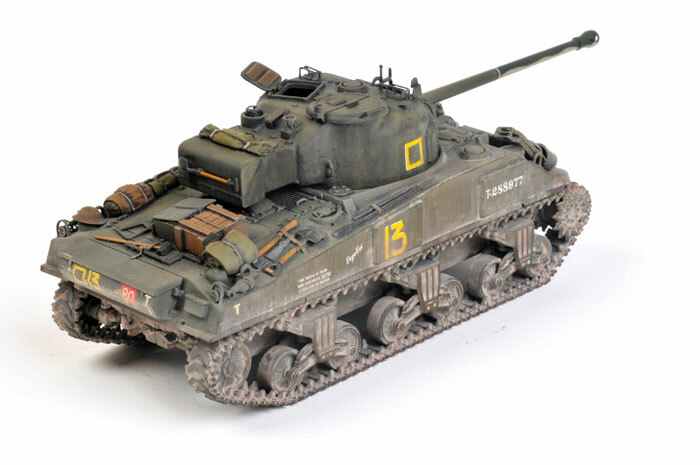 My model was destined to depict a Sherman Firefly VC of New Zealand’s 4th Armoured Brigade, 19th Armoured Regiment, B Squadron. The vehicle’s nickname was “Dopo Voi”, which translates from Italian to “After You”. The markings are offered on Bison Decals' sheet 48004. Building, painting and weathering of this excellent combination will be described in Issue 56 of Model Military International magazine.